Putting your house on the market may mean that you want to sell quickly. If so, then you now have the task of creating a to do list before selling a house. 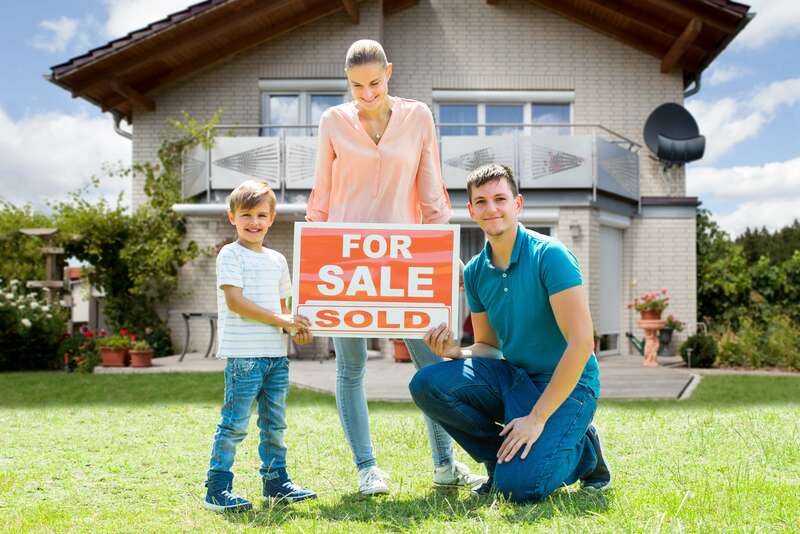 This is an important first step because there are a lot of things that you can do to lead to the success of a quick house sale. The first thing you need to do is grab a pen and paper or your tablet. Then get ready to create a to do list before selling a house that you can use as your guideline. Then you want to get ready to do an entire walk through of your home with a critical eye. On your getting house ready to sell quickly checklist the first item should be to clean. This means going through the entire house and cleaning top to bottom. This is going to be important because a clean house helps to downplay some of the flaws that it may have. The answer to how do I prepare my house for sale is to get organized and keep an open mind. Look at each room individually. Don’t look at all the things that you appreciate about it. Most of this will have come from your personal touches. Your inspection is the first thing that has to be put on your to do list before selling a house. This is to get rid of the unwanted and unnecessary items. This means you are going to d-clutter. You will be amazed at just how much free space you will end up with once you do this. Home viewers like to look in cupboards and wardrobes. So when these are d-cluttered it makes them look much more spacious. Now you will need to focus on the necessary repairs. These are issues that will be important for encouraging a quick sale. Added to this you may want to do some painting. Be sure to use neutral colors throughout the home. this creates a flow from one room to the other. You don’t have to be concerned as to whether a potential buyer will like your color choices. You want the home to present well. Pay attention to things like natural lighting. If you have heavy drapes on the windows you may want to remove these. Use something lighter so more natural light comes into each room. Pay attention to any odors that may be lingering in the house. You may have become used to these, so ask someone to come into the home to see if they detect any odors. If you have pets then most likely there will be some pet smells that you will need to deal with. Using a good quality odor eliminator and airing out the home well will do a lot for helping with this. Make sure that you don’t use over powering air freshners prior to a home visit as this can create the sense that you may be masking something like mold, for example. When asking yourself how do I prepare my house for sale it is surprising to discover just how much needs to be done. There are multiple things to do before you list your house as outlined here. But there are still more to add to this. Most of what has been listed as things to do to sell a house quickly have dealt with the inside of the home. The outside is going to be just as important. This is what potential buyers are going to first see when they arrive. This is an additional step you need to add to your to do list before selling a house. You want to attend to any minor repairs that need doing. Perhaps the eaves trough needs repairing or the garage door. Then you want to clean up the gardens. If these are overgrown with weeds it detracts from the look of the home. Also, you will need to keep up with mowing the lawn so the grounds look nicely manicured. Curb appeal is going to play a big role in getting your home sold quickly. This is a long to do list before selling a house. But it is going to be your road map for answering the question of how do I prepare my house for sale. When you look at this long to do list it can be a little overwhelming. Then you also have to plan a moving list. These two lists of tasks combined can be daunting. There is a way that you can cut all of this in half. This is by selling your home as to a buyer who is willing to buy your home as is. This means you don’t need to go through all of these steps just to prepare your home for a sale. You won’t have the extra expenses of the necessary repairs, or the cost of the paint to repaint all of the rooms. Then on top of this the as is sale means that you won’t be wasting a great deal of time and energy on the old home. It means that you can use all of your resources for packing and preparing for your new house. Plus, it means you don’t have the hassle of having to put up with showings. Or the bickering back and forth over offers. ,a href=”guide-to-sell-a-house-yourself” target=”blank”>Selling your home “as is” is a great way to have a hassle free home selling experience. 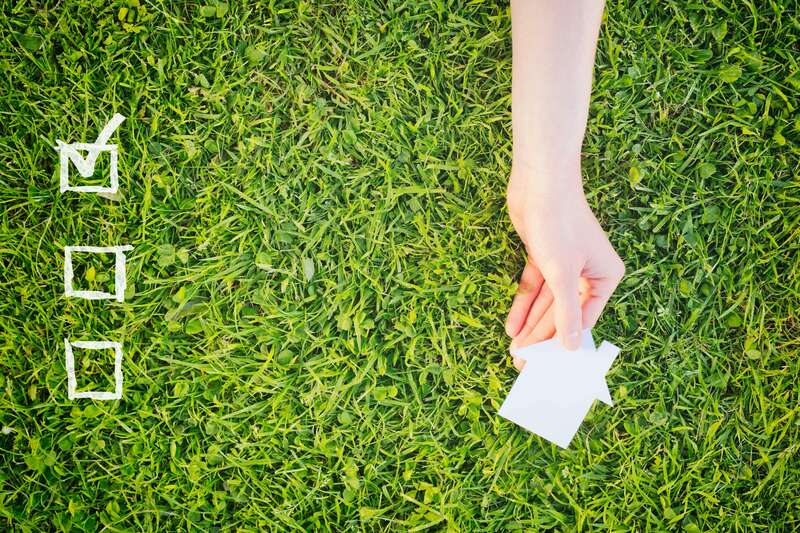 Skip the To Do List Before Selling a House with Cash Buyers! 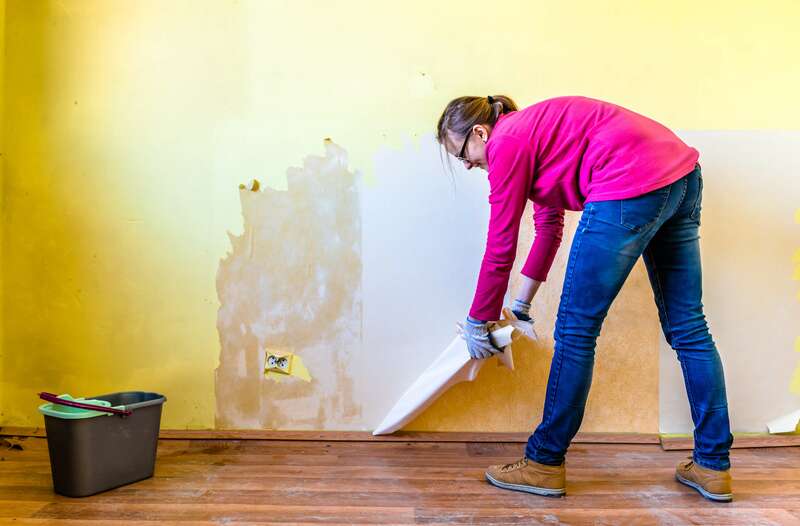 Don’t spend all of your time repairing your house to sell. 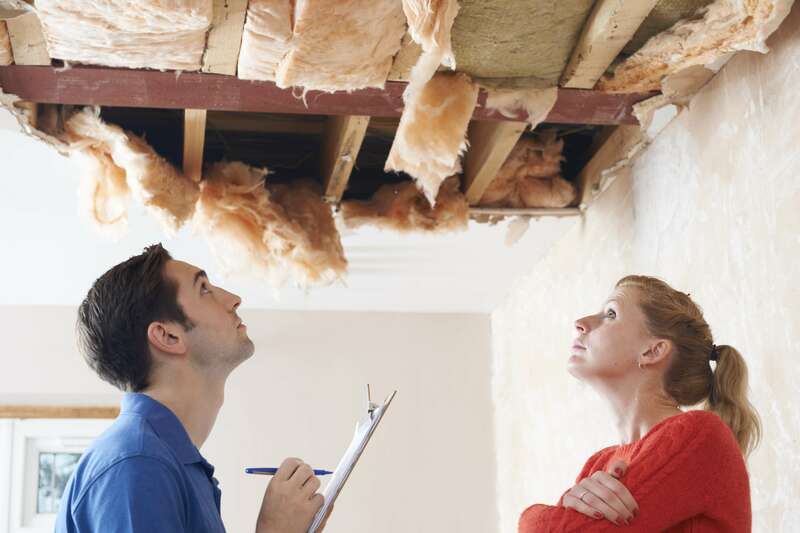 When you sell to a cash buyer, we’ll buy your house in any condition. We’ll buy it as is! At Passaro Properties, we’ll make you a no obligations cash offer for your house in order to help you avoid the stress of getting your house ready for the market. Have a question? Give us a call! We’re always ready to talk. No matter if you have questions about the house selling process, or want to get a quote for your house, we’re more than happy to help! Reach us at (281) 317-7144, or send us a message on our website!